Fried Vanilla Ice Cream 5 lbs. | Southern Scentsations Inc.
Home > Fragrances > 5 lb Fragrances > Fried Vanilla Ice Cream 5 lbs. Fried Vanilla Ice Cream 5 lbs. A Rich Buttery Fragrance with Sweet notes of fresh whipped cream, toasted Vanilla, marshmallow & a dusting of cinnamon. 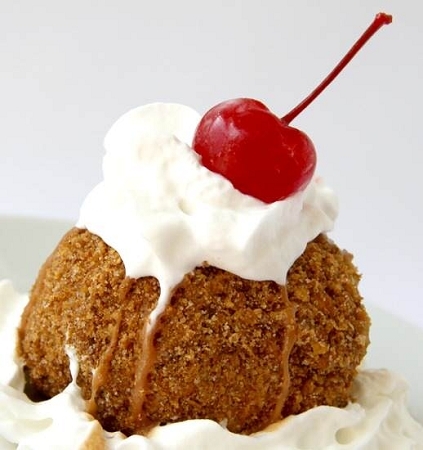 Fried Vanilla Ice Cream 4 oz. Fried Vanilla Ice Cream 2 oz.